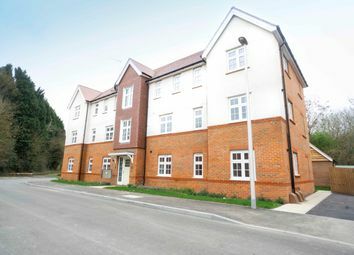 2 bedroom apartment available through Shared Ownership, located close to the tranquil Riverside Cut in Warfield, Berkshire. 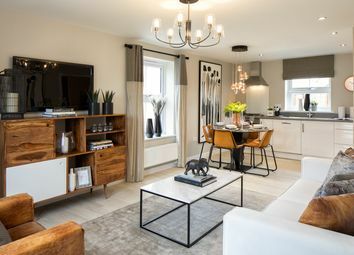 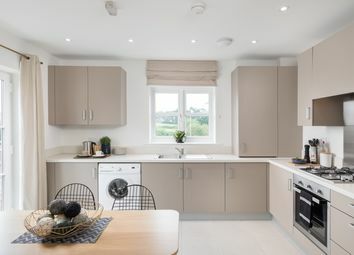 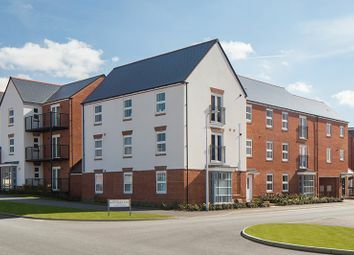 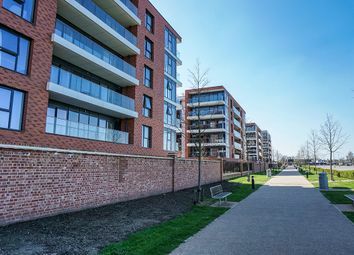 A selection of 2 bedroom apartments set in Kingsley Park, part of the new Arborfield Green garden village. 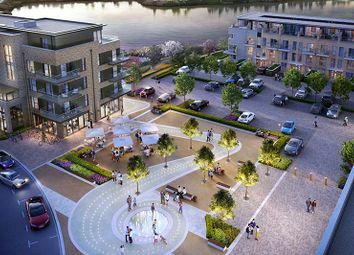 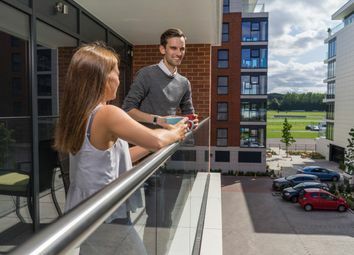 Available with shared ownership - submit your application for your new home today! 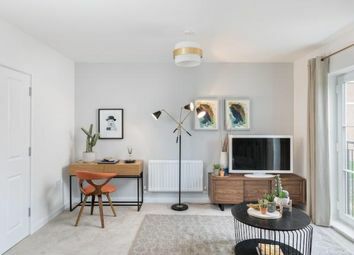 This spacious two bedroom apartment offers an ideal space for modern living. 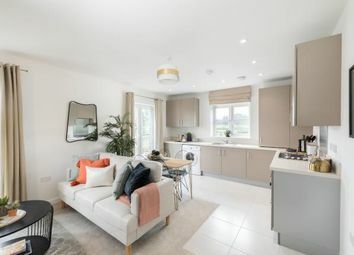 The open plan kitchen/dining living room benefits from a Juliette balcony while the master bedroom features an en suite shower room. 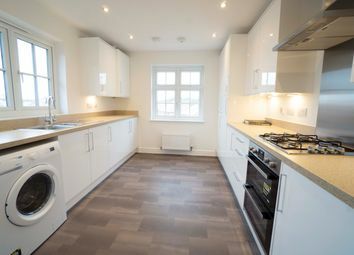 Beautiful two bedroom apartment offering an open-plan kitchen/dining/lounge, maximising space and light. 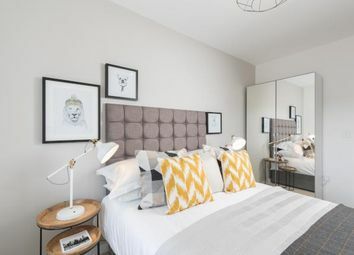 Upstairs you have a generous master bedroom which features an en suite shower room and a further double bedroom, bathroom and ample storage space.